At birth, babies are capable of seeing shapes by following lines where light and dark meet. They can see variations of light and dark and shades of gray. Babies' eyes often turn in or out or do not work together. 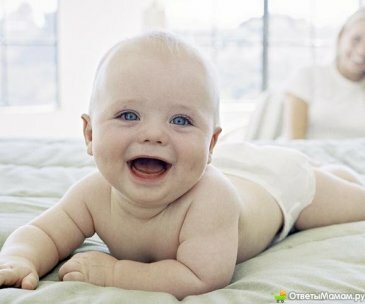 Babies initially learn to focus their eyes by looking at faces. They then gradually move out to objects brought close to them. 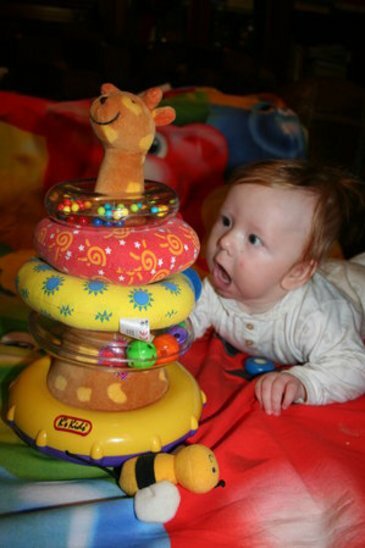 Tracking and eye teaming skills begin to develop when infants start following moving objects. This usually happens by three months of age. 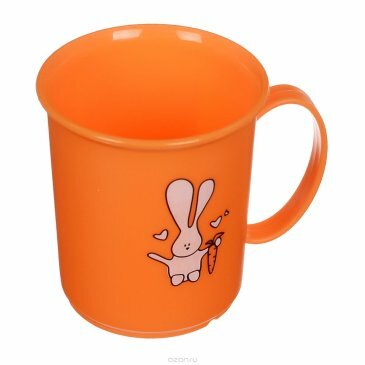 Brightly colored moving objects, such as a mobile, can help stimulate visual development. Babies then start to learn how to coordinate their eye movements. At four months of age, babies can see the full range of colors. 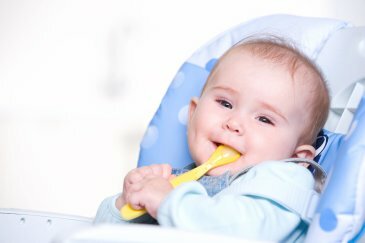 Between four and six months, the child normally begins batting at or reaching for the mobile or toys held in front of him or her. 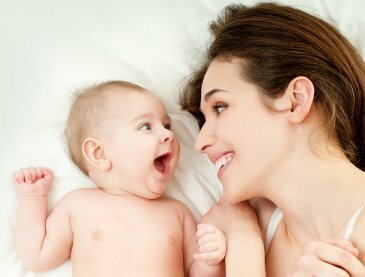 Play with your little one - let your baby view your face. First of all, make visual contact with your baby, then turn your face, moving to the left or right. You will notice your little one turning to you. 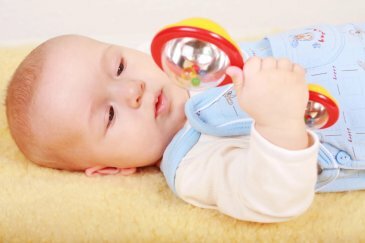 Thus you will help the baby to develop movements and eye coordination. Make photos of your baby playing with you and upload to the App. Add some words about your baby's viewing skills. Help your baby learn to roll from tummy to back! Help your baby learn to roll from back to tummy!